Are you chasing that iconic 80s rock guitar sound that guitarists like Eddie Van Halen paved the way for? 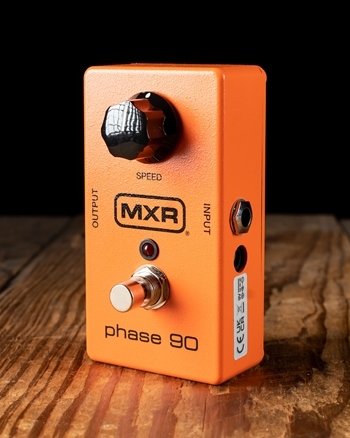 If you're chasing that sound then a phaser effects pedal is an absolute must. The phaser's waves, shifts, and scoops have made some of the absolutely most iconic guitar sounds ever in history. Just think of that classic hard rock chug of a guitar with that ethereal sounding scoop of a phaser and you'll realize how hard it is to get that tone out of your head. 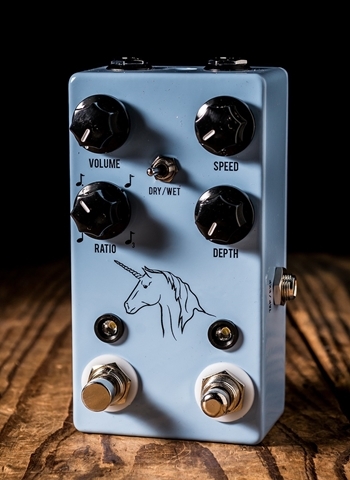 Check out N Stuff Music for all of your phaser pedal needs. Phasers work by creating peaks and dips in the frequency of your signal, thus it creates that iconic phaser sound. The scoops and sweeps of a phaser have a really interesting spacey sound that it can bring your playing into a whole different dimension. 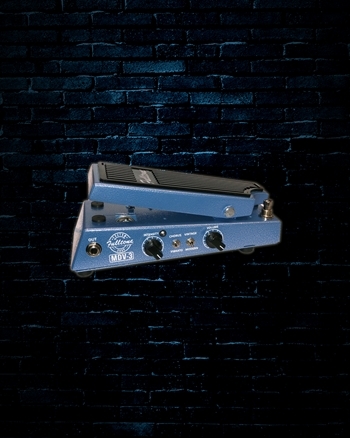 One thing to keep in mind when purchasing a phaser or any type of effect is what sort of features you want available. 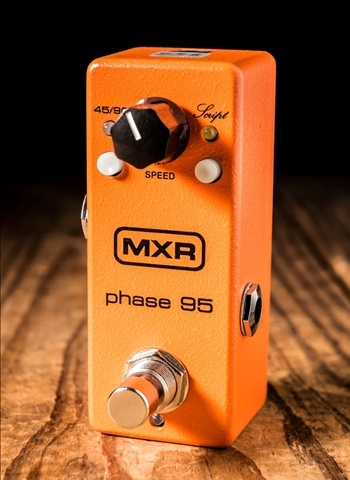 Many phaser pedals are going to just have a simple setup with one or two knobs that are self-explanatory whereas others are going to have various tone knobs and options to alter the phase effect itself. Take the time to figure out if you want a pedal with more options or a pedal that will be simpler to use and more basic in its approach. 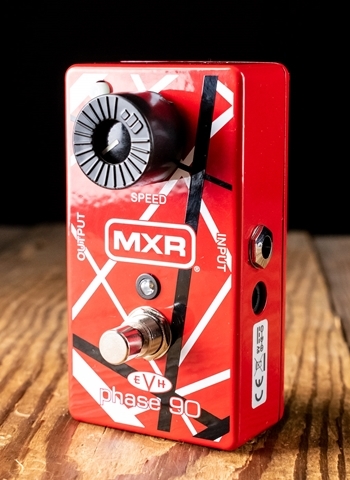 Whether it's MXR, Boss, Rockett, Electro-Harmonix, or other companies, these pedal manufacturers are consistently making reliable phasers that will produce that iconic Eddie Van Halen phaser sound and will do it consistently. 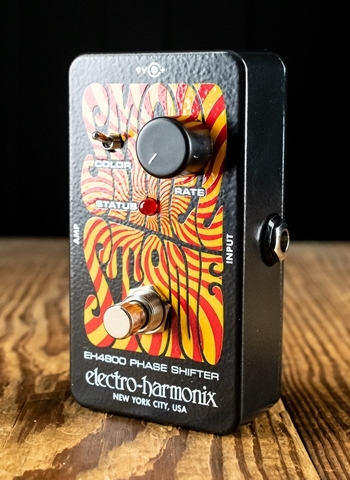 Phasers make for very cool sounds when combined with various other effects pedals. For example, a phaser in combination with a delay and reverb pedal with take an already huge sound and make it even more full and resonant and help add even more to the spacey quality. Also, add some overdrive and now you are starting to get into resonant mayhem; time to unleash the full capacity of the phaser. Phasers can also be used for a very interesting effect on a clean sound. The tune "Lightning Crashes" by Live has an incredibly cool use of the phaser on a clean sound for the opening riff. 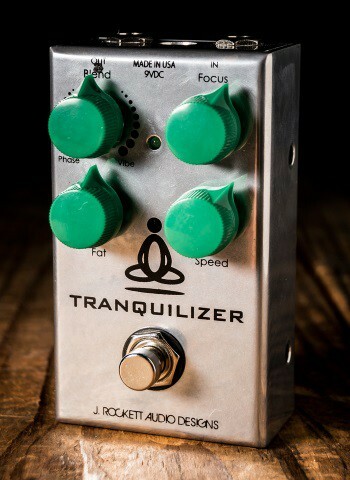 It adds that same unique but spacious quality to a clean sound as it does to overdrive. 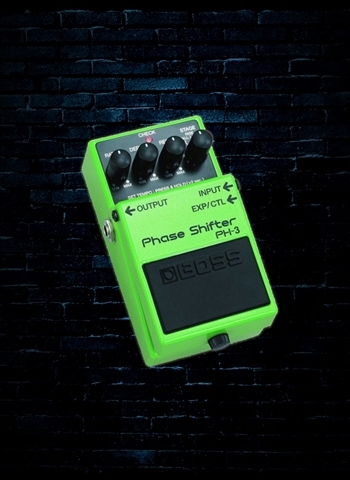 Contact us at N Stuff Music today for any questions or needs regarding phaser pedals. We have customer service that is practically second to none and pride ourselves in our mission of providing the optimum value for the customer. Our employees are experts in knowing the gear that exists in the industry and can guide you down the road of fulfilling your own musical needs. We welcome our customers or potential customers to come into our store's location and try all of our products. Feel free to take the time necessary to determine what products are going to be right for you. Thank you for visiting our website and for shopping at N Stuff Music!